This Kahlúa Pumpkin Spice Hot Chocolate recipe takes your usual hot chocolate and turns it into a cocktail to enjoy during your holiday celebrations. Even though I am a big coffee drinker, I’m also someone who enjoys a nice cup of hot chocolate. With all the holiday celebrations coming up soon, there will be plenty of times that comforting cup of hot chocolate will be a must (and yes, even in Vegas where it’s still fairly warm). But, while hot chocolate is pretty great by itself, my favorite cup of hot chocolate tends to have a bit of something extra added. Something to make it a little more exciting, definitely more of an adult beverage and something that crosses over into a cocktail. You know what I mean. 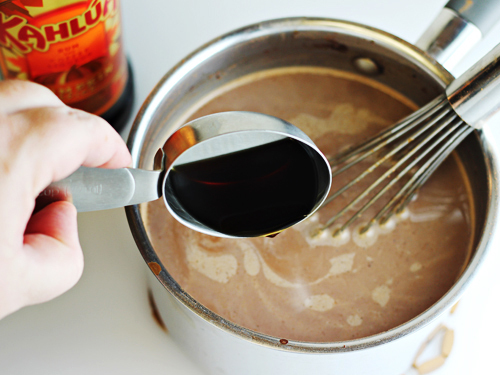 The best hot chocolate is a spiked hot chocolate and I’m not ashamed to admit it. For those of you that agree, let’s get to it. 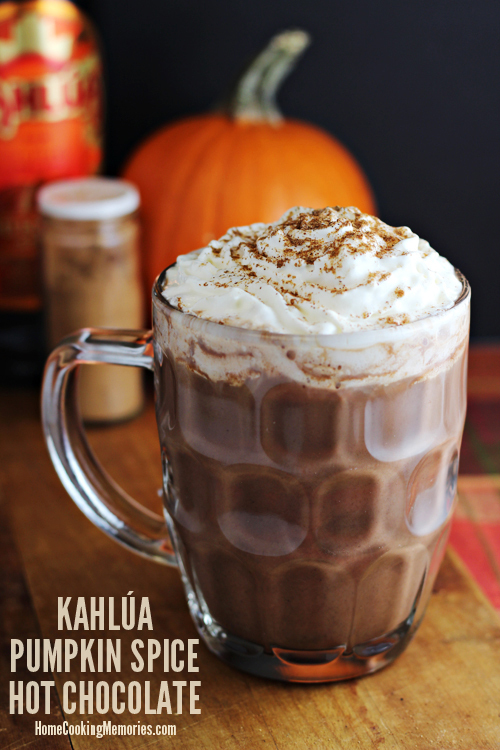 I’ve been using Kahlúa to mix up some new drink recipes for the upcoming holidays. For those unfamiliar with Kahlúa, it is the number one selling rum and coffee liquor in the world. While the original is extremely popular, they also have several other delicious flavors, including a couple that are limited editions. One of the limited editions is Kahlúa Pumpkin Spice. I’ve made no secret about how much I love the flavor of pumpkin spice. In keeping with my yearly Autumn obsession, I used it to create a Kahlua Pumpkin Spice Martini and now, a very adult hot chocolate: Kahlúa Pumpkin Spice Hot Chocolate. The hot chocolate part of this recipe is pretty basic. I use whole milk for this, even though I usually use skim milk for everything else. You could use skim or low fat milk if you prefer, but I like the creaminess that the whole milk gives and, well, I just think it’s better for this recipe. 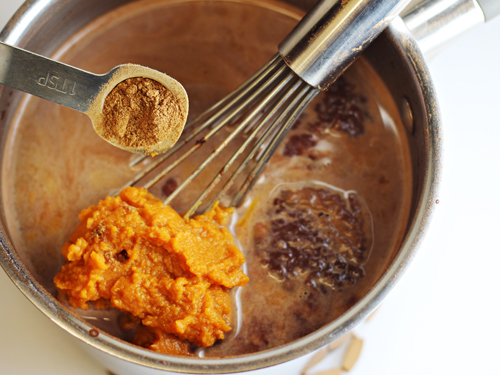 After the hot chocolate based is created, you whisk in pumpkin puree and pumpkin pie spices. 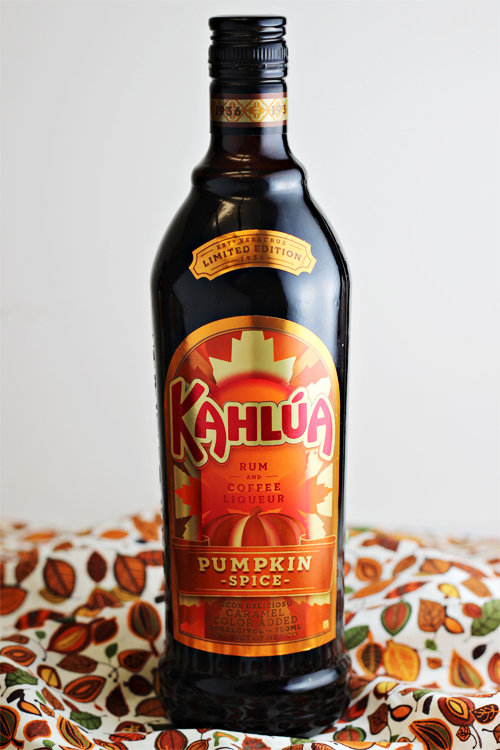 The last addition — and clearly the best part — is the Kahlúa Pumpkin Spice. I go with 1/3 of a cup, but you could add a bit more or less, if you’d like. 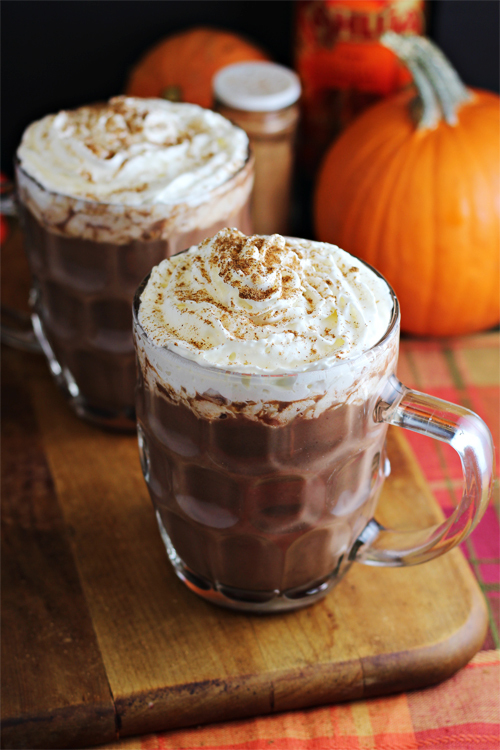 When it’s completed, you have a rich, pumpkin hot chocolate with the added bonus of Kahlúa Pumpkin Spice. 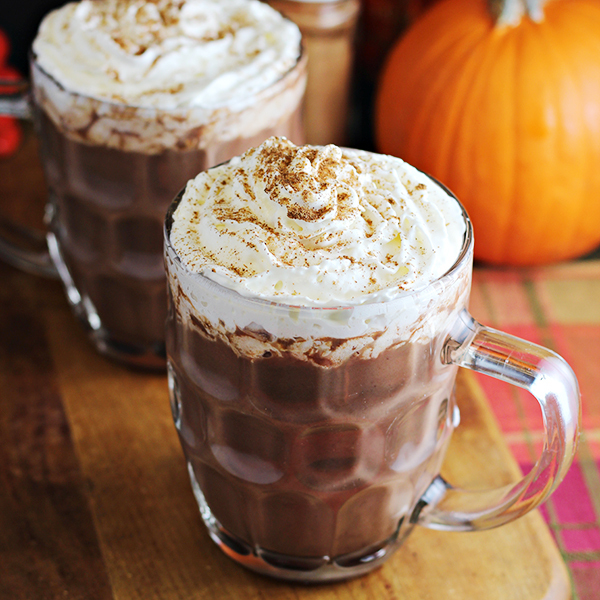 This adult hot chocolate with great when topped with whipped cream and a sprinkle of pumpkin pie spice — or maybe add some marshmallows if that’s how you like it. It’s pretty much a dessert cocktail — but I’m sure you’ll agree that is NOT a bad thing. Adding Kahlúa to your favorite cocktails and drinks can be a very good thing. 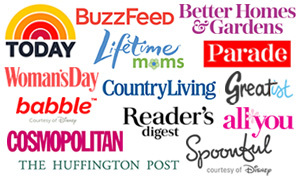 Be sure to follow Kahlua on Facebook and Pinterest for more holiday recipes and ideas! Okay, not only did you have me at chocolate, but you had to add kahlua? HA! YUMMY!